Schiavone Construction Co. LLC has a 50+ year commitment to delivering the highest quality construction services at the lowest possible cost. This is in large part due to its stable and proven pool of talented engineering, estimating and construction professionals, supported by its highly experienced management team. The firm’s formula for success has made it one of the New York Metropolitan area’s foremost construction companies, with major infrastructure contracts for tunnels, mass transit and subway projects, bridges and highways, deep foundations, marine work and water treatment plants. Schiavone is part of the Dragados Inversiones USA, S.L. family of companies, itself a subsidiary of Dragados S.A., one of the largest Spanish construction contractors in the world and a leader in the industrial sector and Public Private Partnerships. As part of this organization, Schiavone’s financial strength and stability make it well positioned for today’s unprecedented long-term growth opportunities. Since the company’s inception, the Field Operations Group has been the foundation for Schiavone’s ability to take on the most complex heavy and infrastructure challenges over the past five and a half decades. Through the unique structural organization of seven areas (Estimating & Purchasing, Engineering, Equipment & Fabrication, Safety & Health, Ethics & Compliance, Risk Management and Accounting) supporting Field Operations, Schiavone has the capabilities to self-perform the majority of functions for each project from design to close-out. 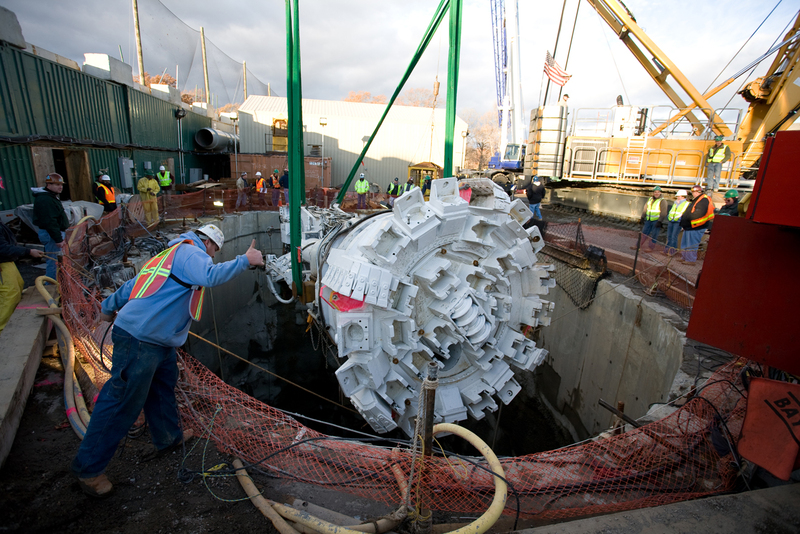 Schiavone’s extensive tunneling and excavation experience, particularly in the congested New York metro area, has earned us a reputation for on-time performance with the major mass transportation and rail systems in the Northeast. 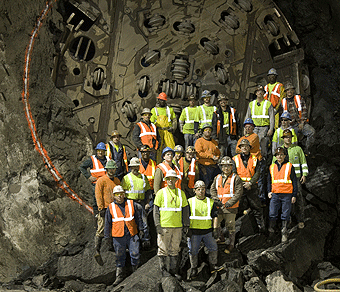 This expertise was instrumental in Schiavone’s selection to perform the first successful TBM tunnel work in New York City. 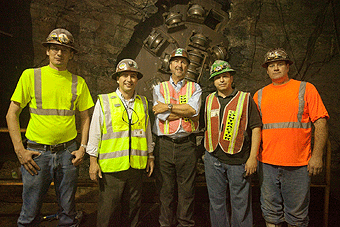 Whether it’s tunneling for public works projects or providing new levels of service for rail systems, Schiavone brings the highest level of professionalism to every project.